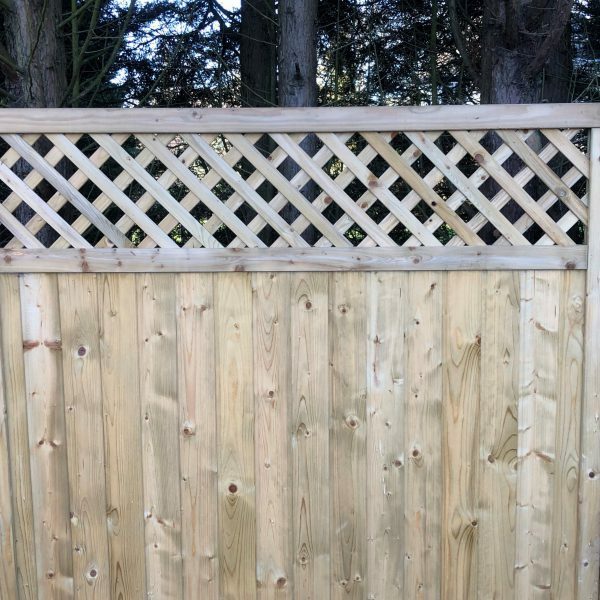 Whatever style of fence you prefer, Naybur Brothers Ltd will supply and deliver a wide selection of first-rate fencing panels. 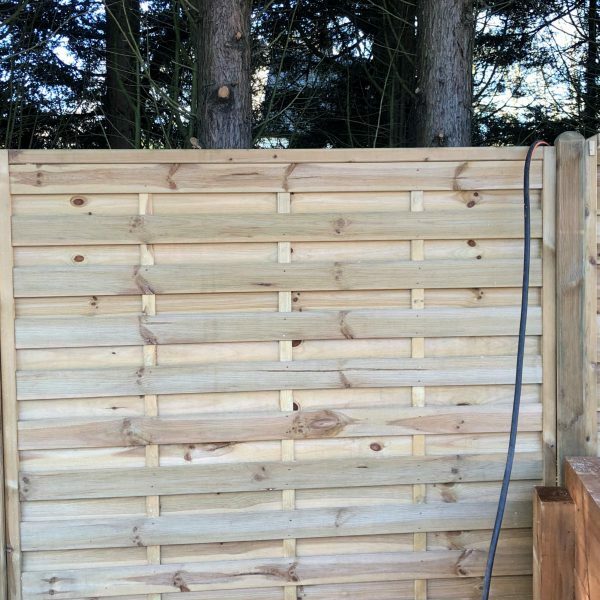 Established in 1948, our family-run firm has become trusted suppliers of premier hard landscaping products, with the capacity to aid both domestic and commercial customers with any size of project. 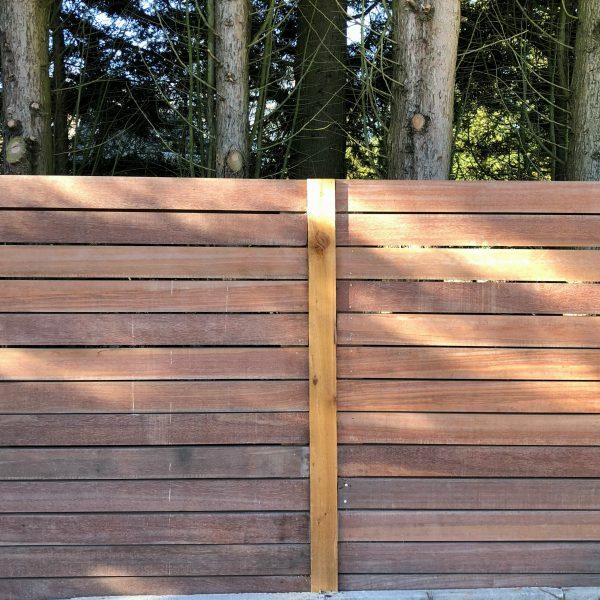 As an integral part of outdoor design, fences provide multiple benefits, including privacy, security and beauty. 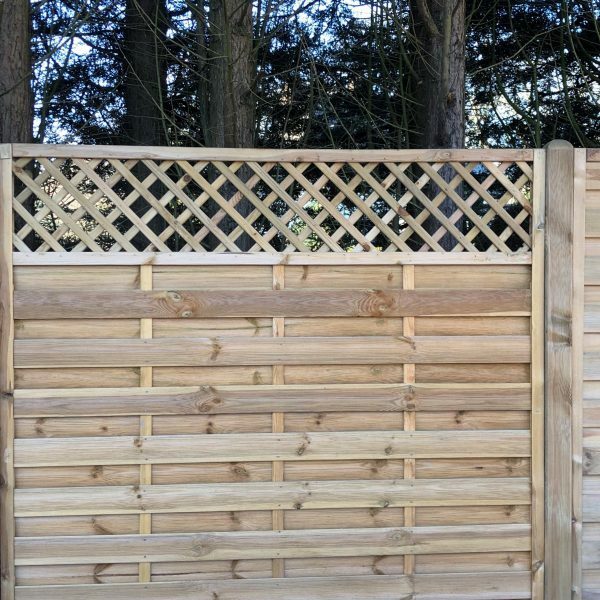 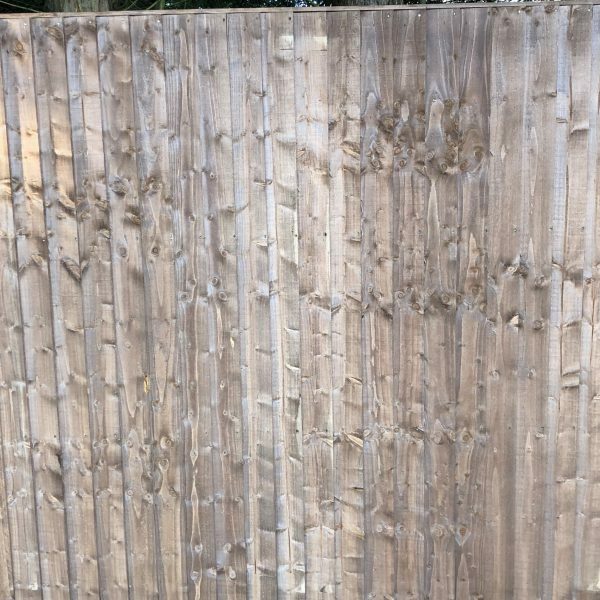 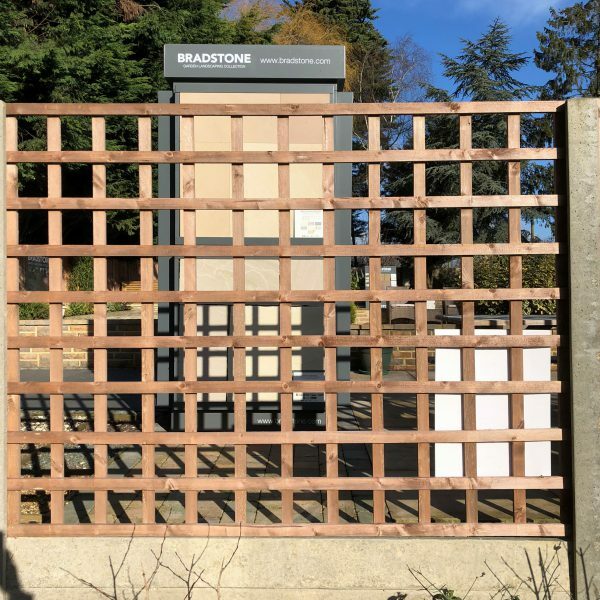 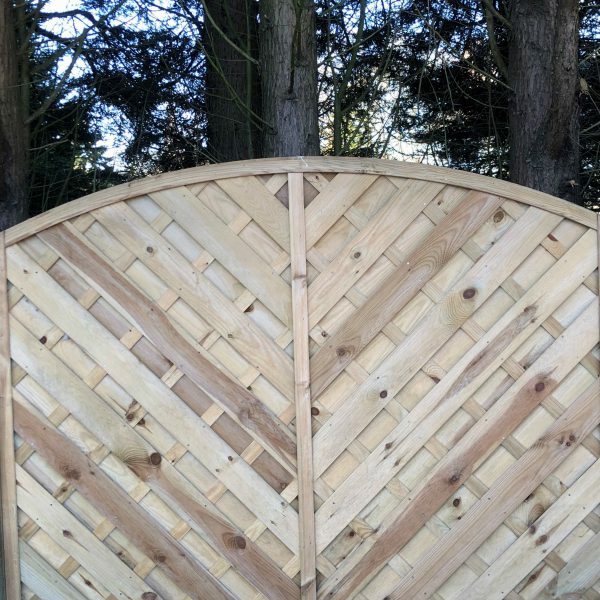 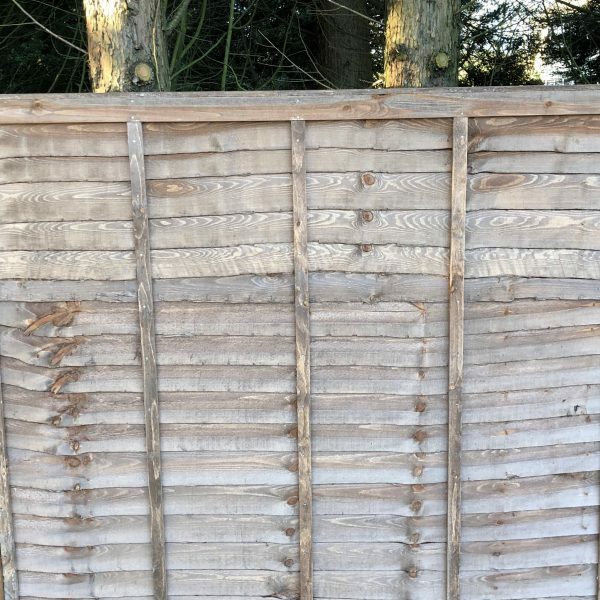 Whether you’re seeking a feather edge style or overlap fencing, our panels arrive ready to use and in excellent condition. 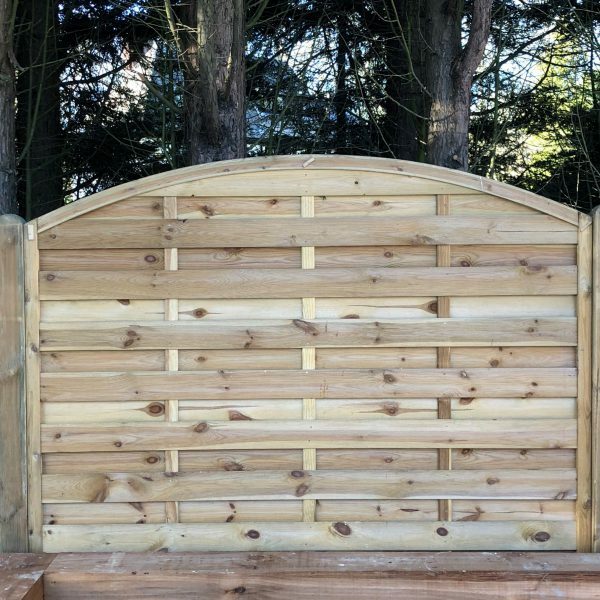 From fence panels, to fence posts, to quality building tools – we supply everything you need to create your garden fencing from scratch. 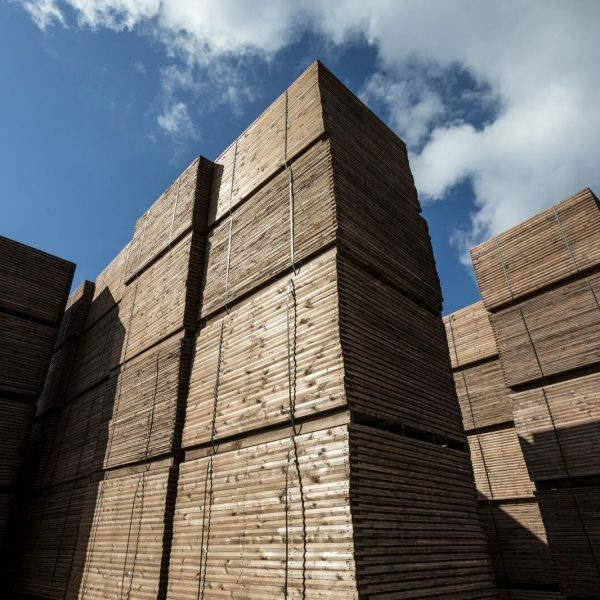 Customer satisfaction is at the heart of Naybur Brothers, so give us a call today for some friendly advice or to arrange a delivery. 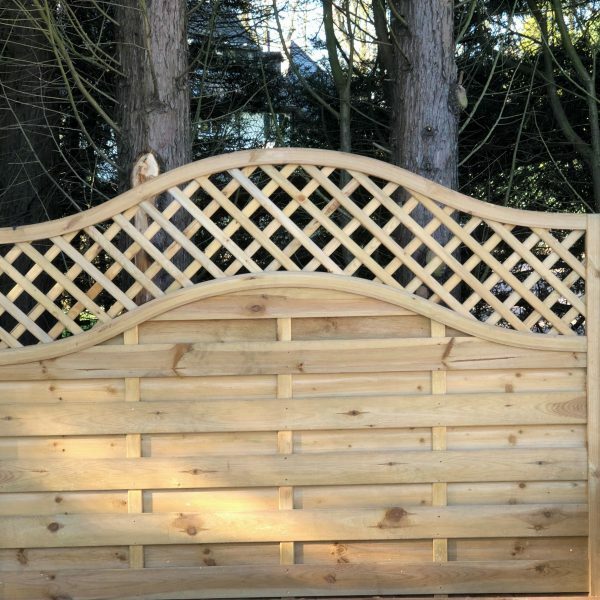 Though based in Potters Bar, we cover several of the surrounding counties, including the local areas of Enfield and Barnet.